The Pre-departure seminar provides an insight to the various facets of the student life that the students are to witness on a foreign land. The Pre- Departures hosted by "EDWISE" for each country and are well organized & largely attended by Students. 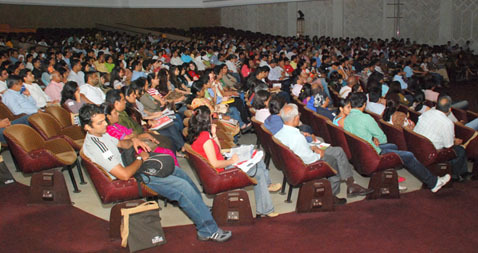 The Edwise Pre-departure is the most comprehensive session that no student should miss prior to leaving India.